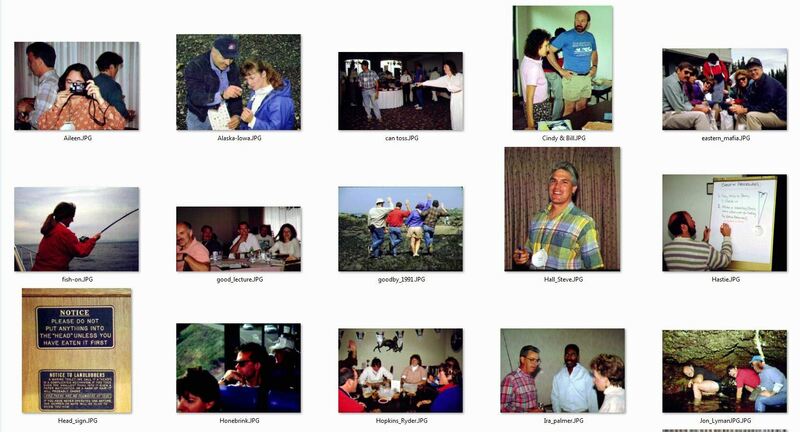 The very first ad hoc meeting was held in San Antonio in 1989. 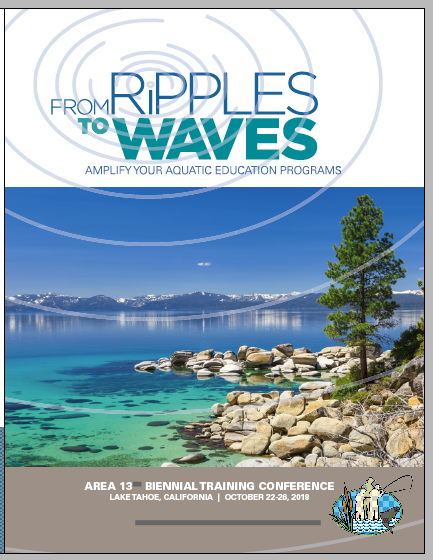 It was the first time aquatic resource educators from around the country were brought together. Federal Aid folks sponsored it. A decision was made that the group should meet annually or every other year. Additional ad hoc meetings were held in such locations as Washington, DC.